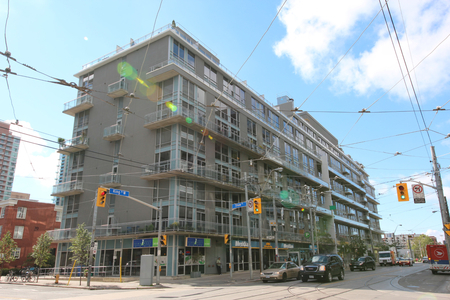 Built in 2007 by Plazacorp, Wellington on the Park Condos stand 9 Storeys High with 142 Suites. Located on the corner of King West and Stafford Street, 15 Stafford St, Toronto is one of Plazacorp's first developments in King West. With large living rooms and right on the 24 hr street car line, 15 Stafford St is on a quiet street and beside a park. 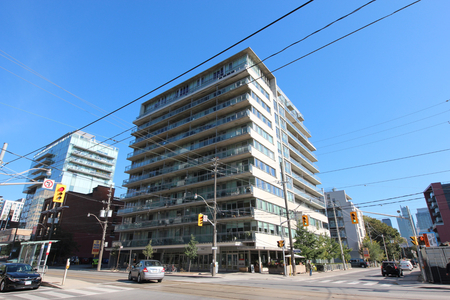 Click here for Real-Time Listings, floor plans, amenities, prices for sale and rent in 15 Stafford Street, Toronto, updated daily.